In its annual report, covering fiscal-year 2017-18, the Saint Lucia Citizenship by Investment Board reveals the program raised some US$ 28 million dollars in its second full year of operations. 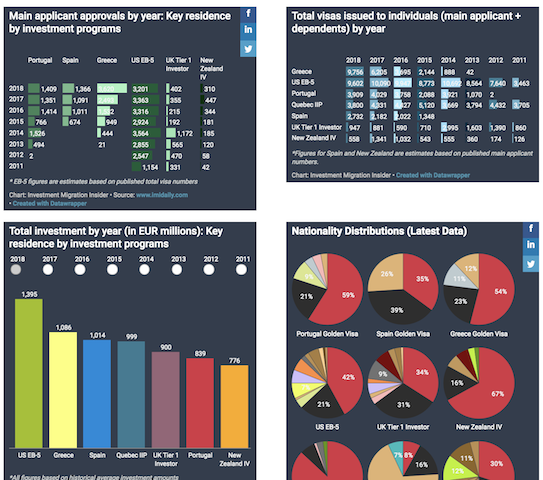 The Citizenship by Investment Unit (CIU) received 345 applications during the period, 188 of which it has – so far – approved, while rejecting 27. This resulted in 282 naturalizations during the same period, reports the Saint Lucia Star. The results show a remarkable acceleration from the previous fiscal year, in which the program received a mere 36 applications, of which it rejected more than half (!). The full reports for 2016, 2017, and 2018 sre available to the public at the Parliament Library in Castries. All told, Saint Lucia has naturalized 343 individuals since inception (although it later revoked the citizenships of six individuals upon discovering they had engaged in activities that might “bring Saint Lucia into disrepute”). 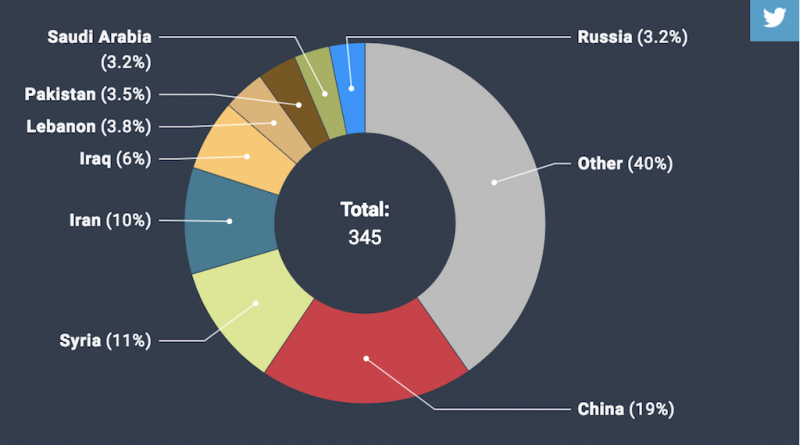 The Chinese make up the largest applicant constituent, followed by Syria, Iran, and Iraq. See further details in the graph below.